Energy Pathways under Deep Uncertainty is an 18-month project that aims to explore key questions facing the UK energy research and policy communities. 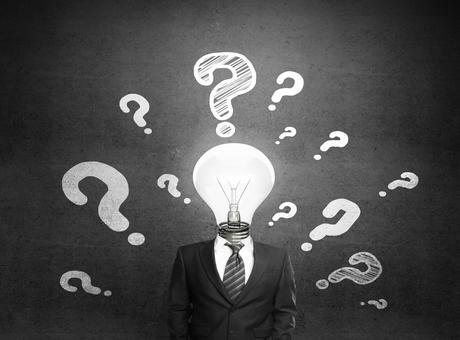 What do key decision makers really think are the most critical unknowns facing the energy system? Are existing modelling and analysis frameworks really being used in the best way to inform decisions? And how can we find a way through the future landscape of uncertainty to guide and inform robust policies? This invite-only workshop will give an introduction to the project and explore some of the key themes emerging from semi-structured interviews with key experts in the UK energy policy community. The keynote presentation will be given by UKERC Director Jim Watson, who also led UKERC's recent work on uncertainty analysis.